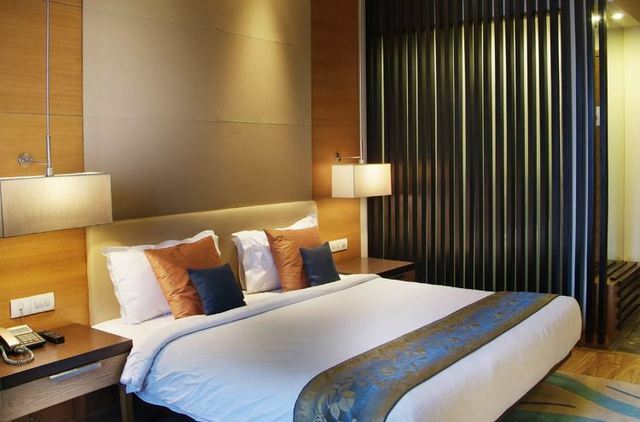 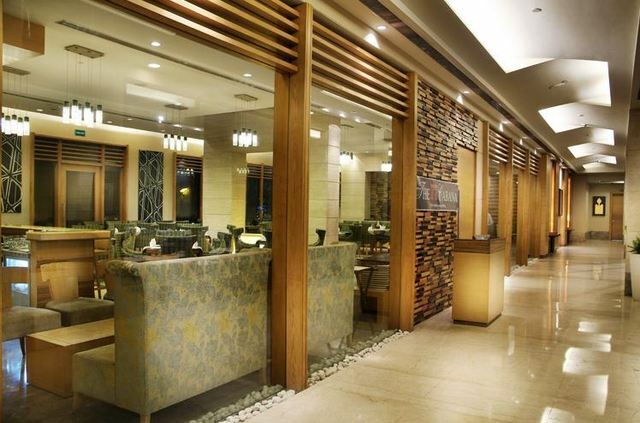 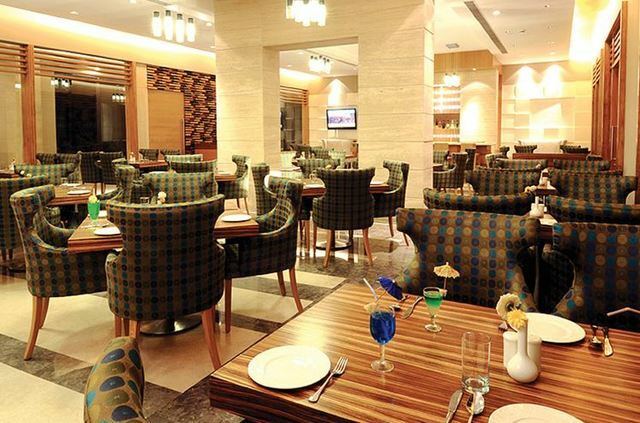 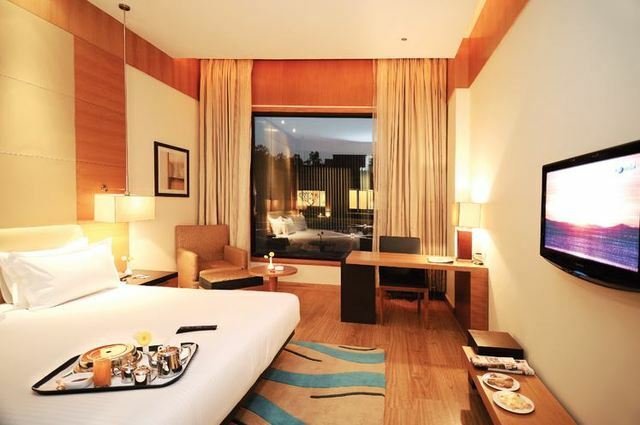 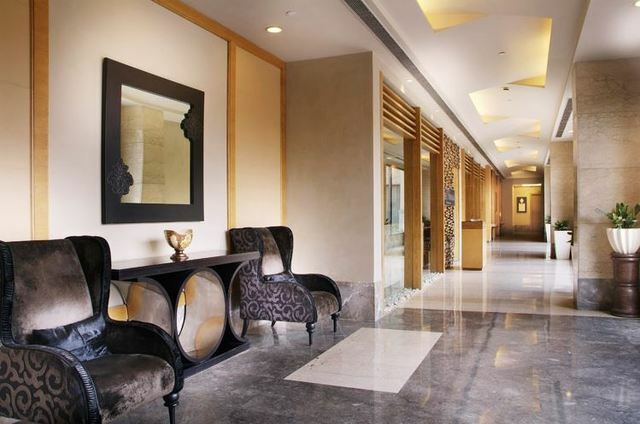 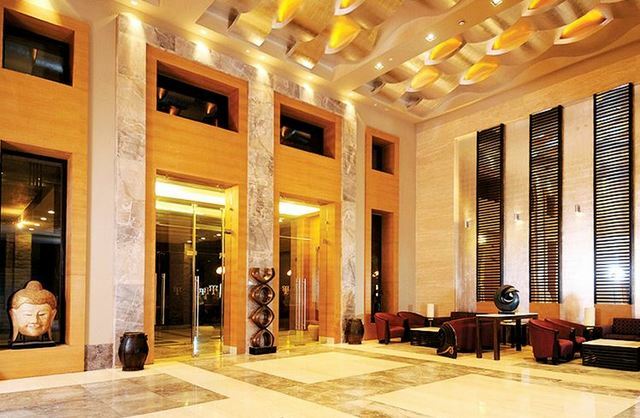 Offering a blend of northern hospitality with state-of-the-art modern facilities, Tivoli Grand Resort located at G.T. 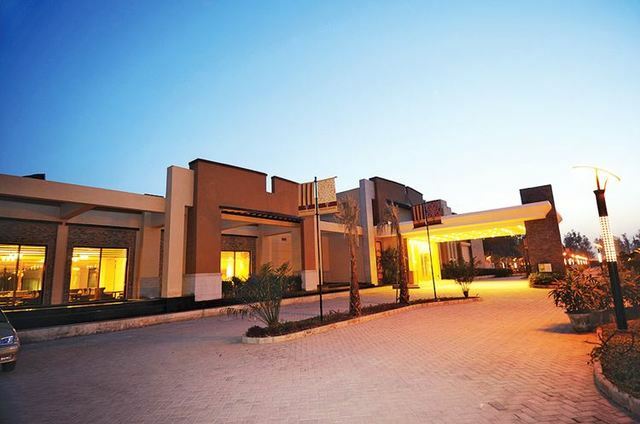 Karnal Road, Jindpur has been known to deliver comfort, elegance, and luxury since 1931. 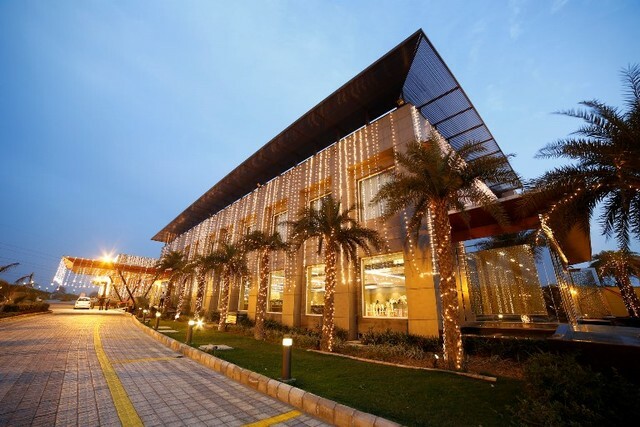 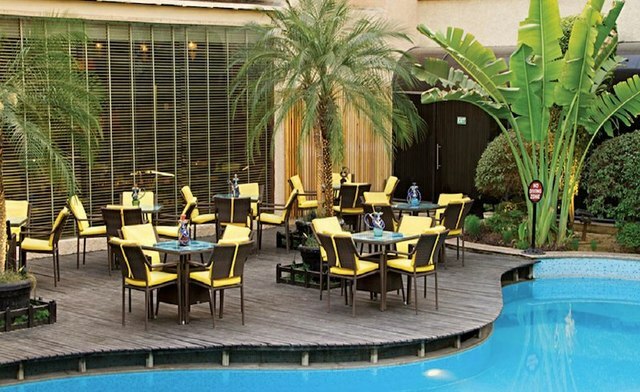 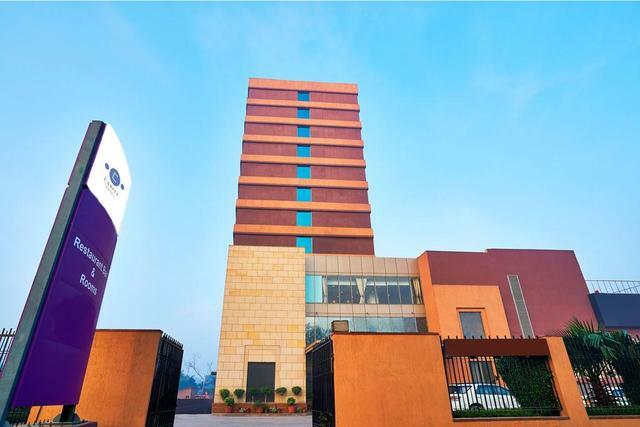 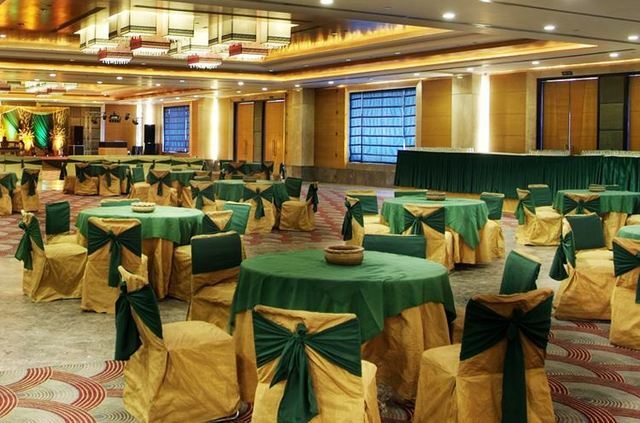 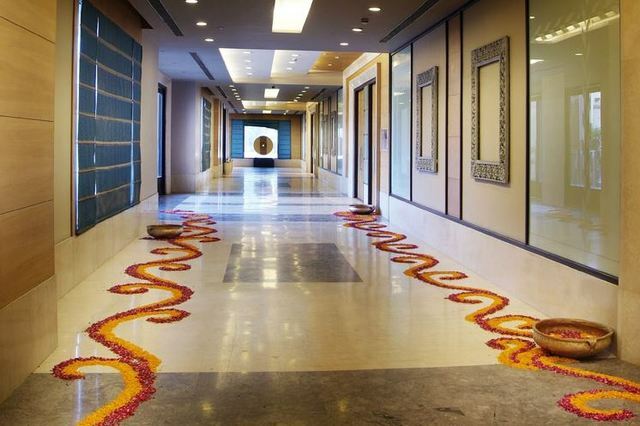 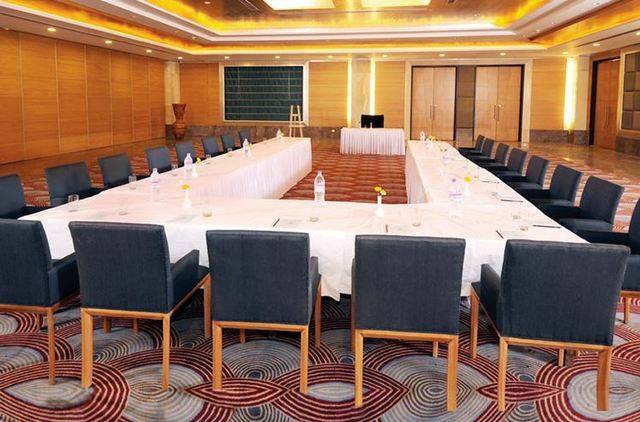 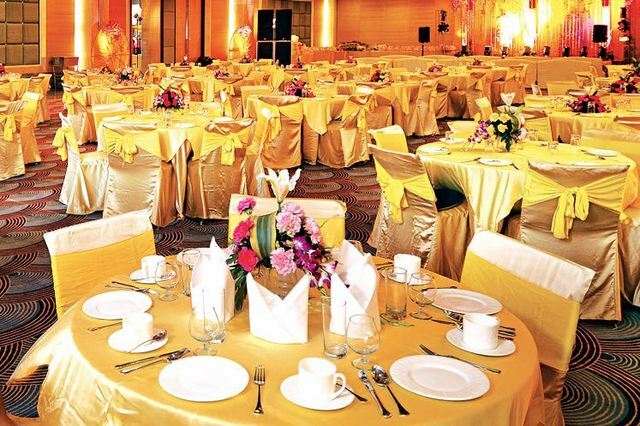 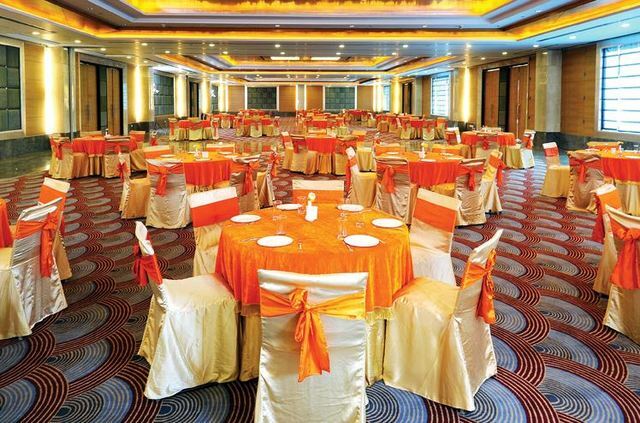 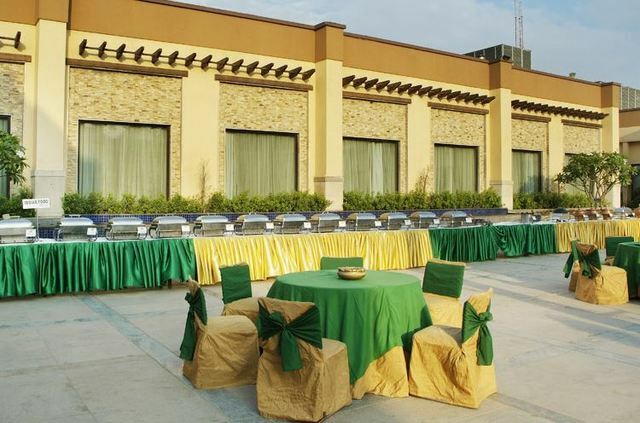 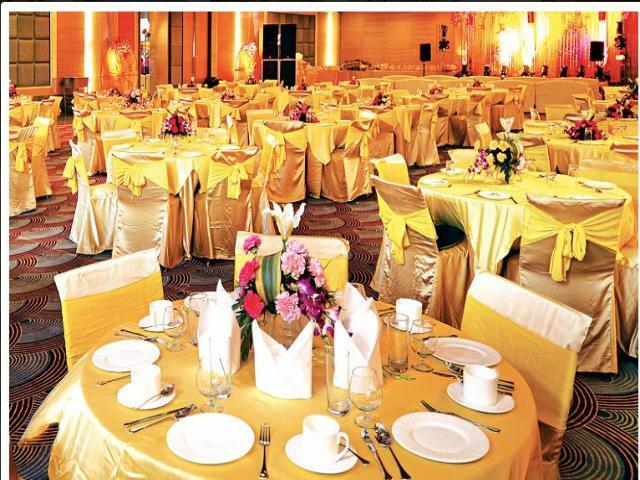 Being a part of the countrys leading banqueting experience groups, Tivoli offers one of the most happening places for both personal and corporate events along with being one of the most convenient and comfortable hotels in New Delhi. 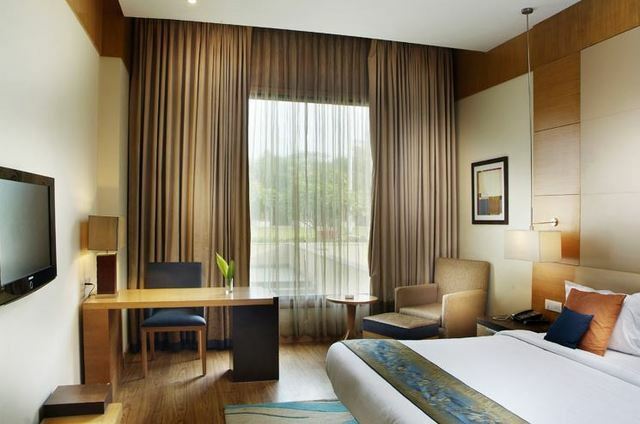 The 4-star luxurious accommodation housing 28 well-appointed rooms as Deluxe, Club, Train themed rooms and Trivoli Suite are accompanied by services like valet parking, 24-hour room service, a business centre, banquet halls and travel assistance. 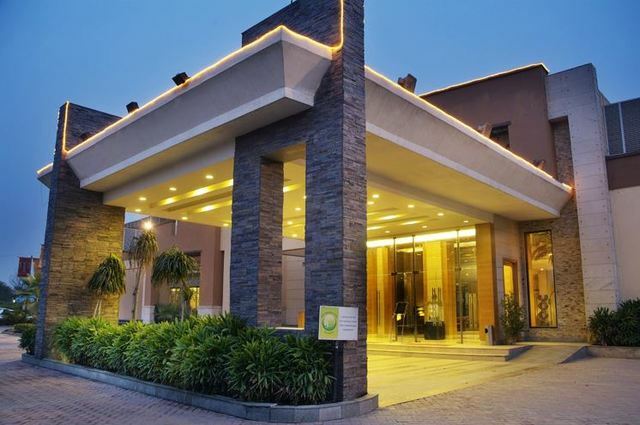 The hotel ensures guest security with electronic door locks and an in-room safe, entertainment with broadband, Wi-Fi connectivity, on-request live entertainment, in-room safe and minibar and state-of-the-art AV equipment. 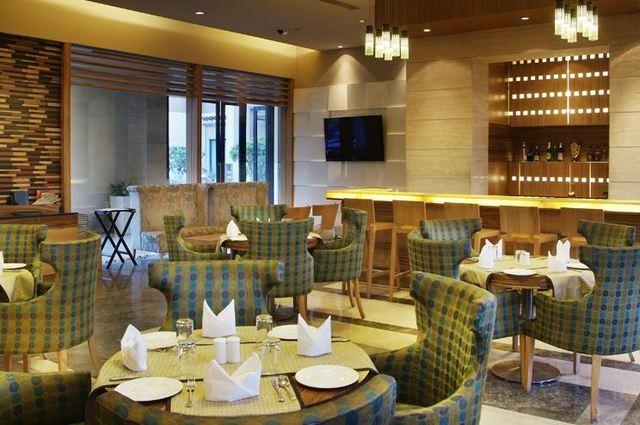 Further, guests can enjoy a unique dining experience at each of the 4 multi-cuisine, 24-hour restaurants. 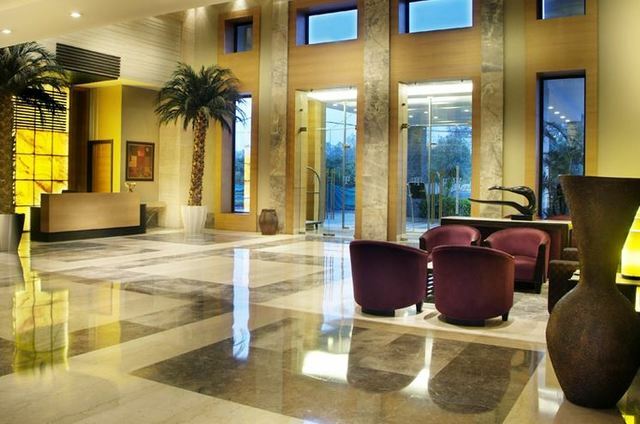 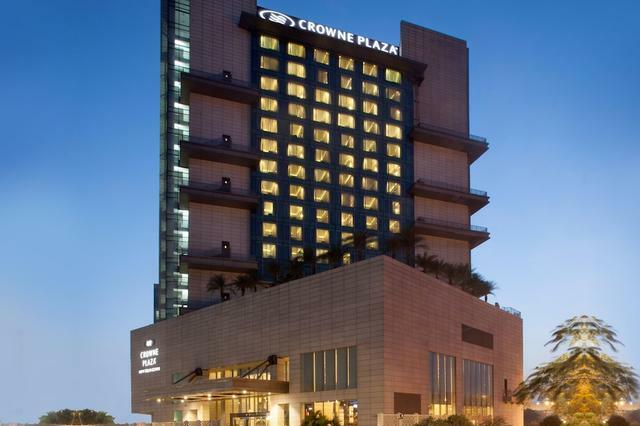 Moreover the property features swimming pool, AC conference halls and boardrooms, valet parking space, open-air lawn and terrace event space, and currency exchange. 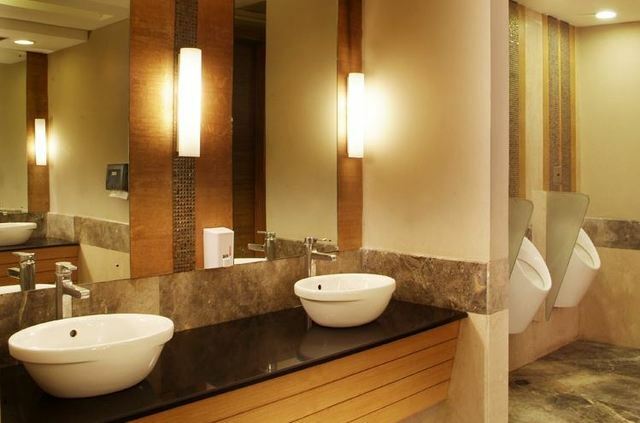 Guests can experience the peace of the Fountain of Oneness by Sant Nirankari or explore natural architectural marvels at the Stone Mountain. 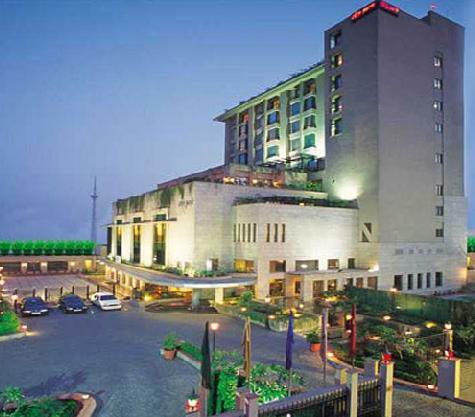 Dilli Haat and Naini Lake are some of the nearby locations to enjoy for guests by doing one of the many things to do in New Delhi. 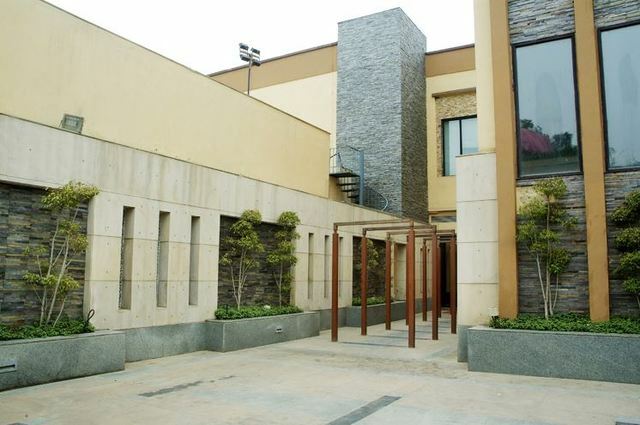 While Sai bhagats can devote some time to the nearby Sai Baba Mandir or visitors with religious interest can visit Jain Temple Baba Gaja Ji Tomadi while shoppers can explore places like SGM Mega Store or Jai Durga Market.